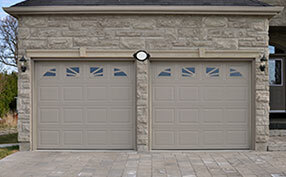 Since the mechanism of a garage door consists of many different parts, you cannot easily detect a problem. You need the assistance of the professional experts of a garage door company in Wood Dale that can diagnose the issues easily and accurately. The most usual garage door problems are associated with garage door torsion springs or the garage motor remote. Depending on the problem, you will mostly need professional assistance for the various repairs while you can only engage on simple tasks in order to avoid the hassle and the possible injuries. Most people in Illinois have automatic garage door openers and, therefore, chances are that the clicker needs new batteries or to be reprogrammed. The next best chance, especially if the mechanism is relatively old, is the repair or replacement of the garage door opener, which must be done by trained technicians. 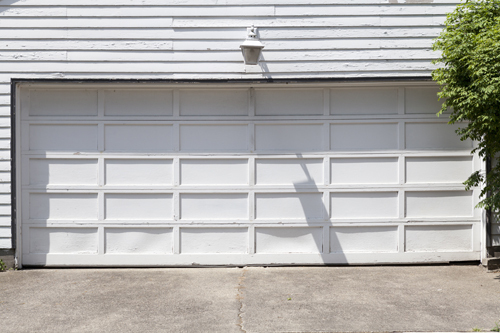 Since the garage door springs are mainly responsible for the movement of the garage door opener, it’s possible that they have been broken or damaged. In this case, the garage door cables must be checked, too. It’s one of the most common problems, which is usually neglected, but you cannot put your safety and security at risk. Before you call a garage door service provider, you can lubricate the moving parts and remove possible obstacles or elements that might be blocking the movement of the door on the tracks. 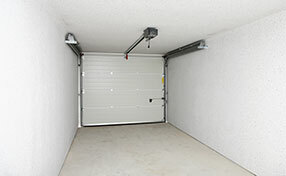 You may also check whether the garage door tracks have been broken or bent. They can be repaired or replaced easily, but this job must be performed by experts of a professional company.